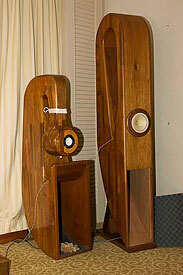 From left: Cabasse Baltic II, Spendor S8e and Spendor S3e. 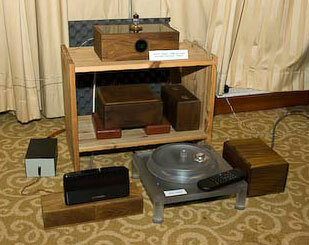 Source was Sugden CD21, with Sugden A21a integrated amplifier. 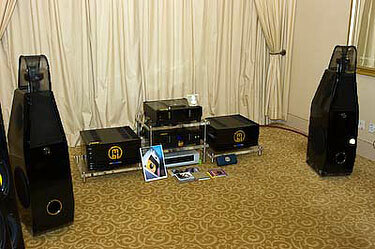 Cary rigs with Vienna Acoustics Beethoven Baby Grand and Mozart Grand floorstanders. 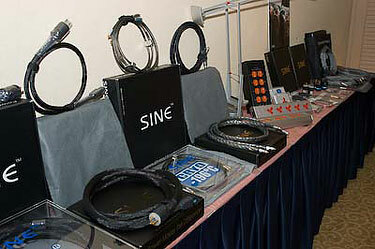 Sine power products, all the way from Hong Kong. 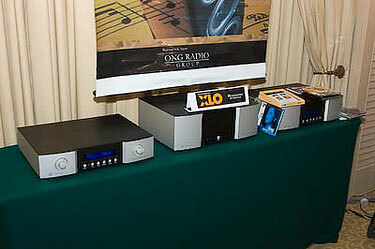 ATC SCM11 driven by Ayre AX-7e integrated amplifier fed by Ayre CX-7e CD player. 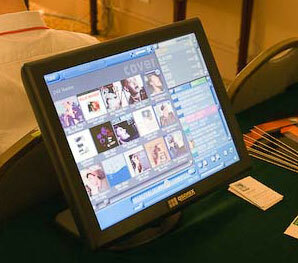 Qsonix digital music systems with touch screen interface feeding ATI ATP6700 processor and ATI AT1800 multi-channel power amplifier. 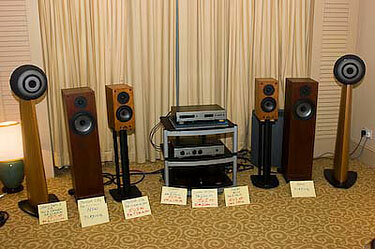 Speakers were Opera Grand Mezza. 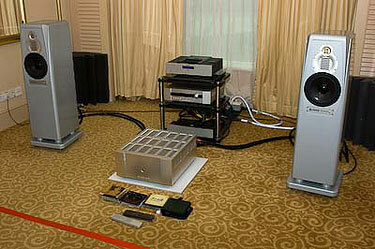 Lindemann 820S SACD player, 850 dual mono power amplifier and 830 pre amplifier driving the Opera Tebaldi floorstanders. 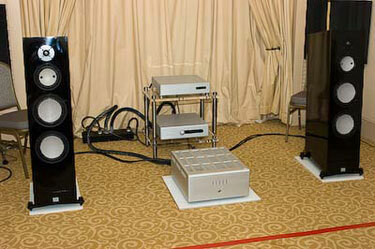 Lindemann rigs driving a pair of Opera Tebaldi floorstanders. 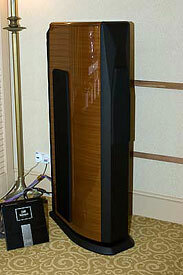 Adam Tensor Gamma driven by Bladelius amplification. 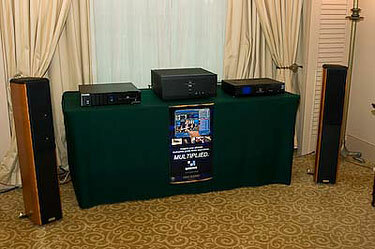 Bladelius Ymer power amplifier and Saga pre amplifier featured for the first time in Malaysia. Source was Audionet ART G2 CD player. Adam Column floorstanders on static display. 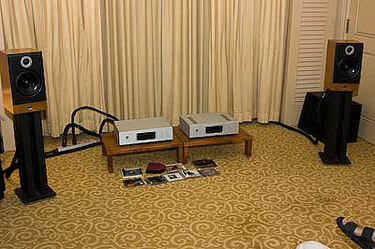 Bladelius Syn CD player, Idun pre amplifier and Grendel power amplifier. 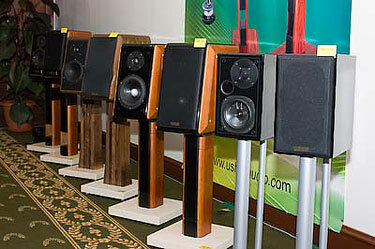 Speakers used were Marten Bird floorstanders. Latest Stealth audio cables Dream series flagship AC cables. 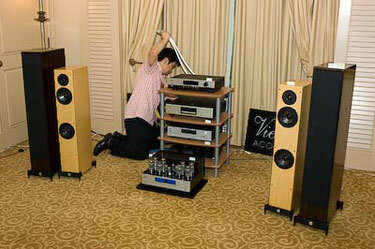 MBL 1531 CD player, 5011 pre amplifier, 8011 monoblocks and 116 Elegance floorstanders. On top, the all-in-one DAC, tube pre amplifier with output transformers. 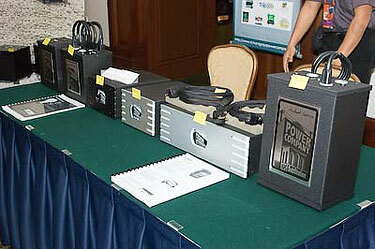 The silver unit was the Philips CDPRO2 transport with a modified Slim Devices Squeezebox on the left as source. 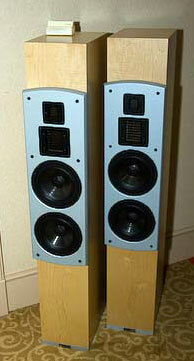 Horn loaded speakers, with the left one using China made 3-inch St. Cloud drivers and the right one, vintage Coral Beta 6 Hedlund Horn drivers. Proudly made in Malaysia by DIY Paradise. 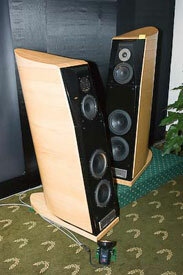 Usher CP 8571 II floorstanders. 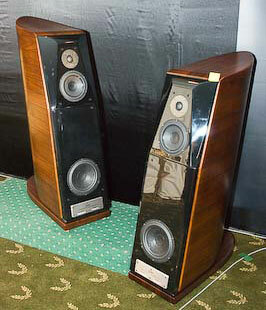 Usher CP 8871 II floorstanders. 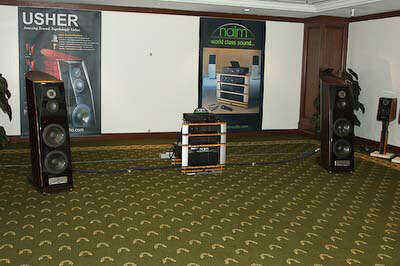 Usher CP 8871 II floorstanders driven by Naim rigs.